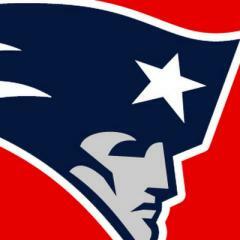 Follow the New England Patriots Channel. Stay updated on New England Patriots. Discuss on New England Patriots.